Business owners are using tire pressure monitoring systems to increase vehicle safety and save money. Tire pressure monitoring systems measure both the tires’ temperature and tire pressure. They are used to increase fuel economy and prolong the life of the tires, while increasing vehicle safety with fewer tire failures on the road. Tire pressure monitoring systems from GoFleet are used to alert the driver and fleet manager when the tire pressure drops under the set threshold. The tire monitoring system communicates the changes in air pressure and temperature to the fleet manager through the GoFleet GPS fleet tracking system. Robust tire pressure sensors are mounted internally to constantly measure tire temperature and tire pressure every 4 seconds. Fleet managers can proactively manage their fleet’s tires with automatic alerts for low or high tire pressure, leakage and high temperatures. Alerts can be automatically sent to the fleet manager via email, SMS text message or displayed on the fleet management software. GoFleet’s tire pressure monitoring systems are fully integrated with GoFleet’s GPS fleet management systems, MyGeotab and Geotab G06. GoFleet’s tire pressure monitoring systems ensure a fleet’s tires are properly inflated at all times. 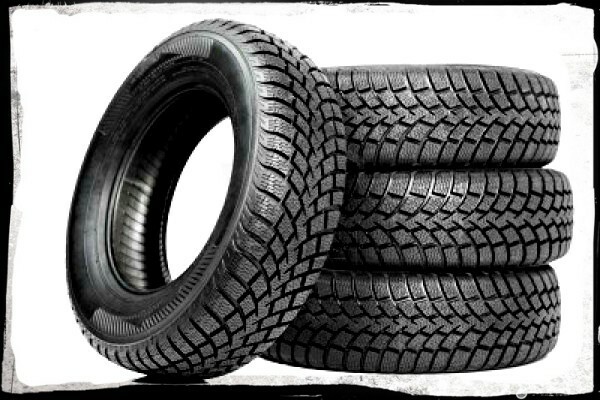 This extends the life of the tires, reduces maintenance costs, increases fuel efficiency and increases vehicle safety. Making sure your tires are properly inflates results in the use of less fuel because there is less rolling resistance. When businesses increase fuel efficiency, they will immediately start saving money on costly fuel. With fuel costs constantly on the rise, increasing fuel efficiency in businesses with fleet operations is essential. When your tires are inflated properly, they do not generate as much heat which reducing the risk of catastrophic tire failure. According to the National Highway Traffic Safety Administration’s Statistical Investigation On Tire Pressure Maintenance, tires that are only a few psi off from recommendations from the manufactures can affect the vehicle’s stopping and handling distance. Businesses no longer have to rely on their drivers to perform manual tire pressure inspections “whenever they have time”. GoFleet’s real-time tire pressure monitoring systems provides immediate warnings of tire pressure and temperature issues. Taking care of the issue immediately can prevent dangerous tire issues when your drivers are on the road.